In this series Fr. 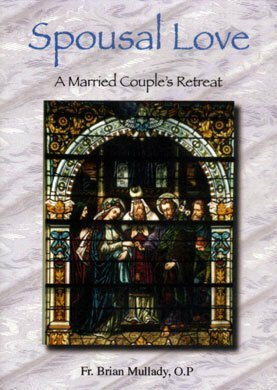 Brian Mullady, OP, gives a retreat to married couples on the spirituality of spousal love. A set of 7 CDs.